THIS MOD IS NOT READY FOR A REVIEW. After almost 50 years of the Kerbal Space Program, Kerbal scientists started to question what other mysteries might be hiding beyond the orbit of Jool. They pointed a telescope at all those distant flickering things in the sky and that day Kerbalkind discovered that they were just a small part of a greater cluster of stars and planets in the neighbourhood of Kerbol! Kerbal Star Systems presents "The Kermes Galaxy", a collection of 150+ celestial objects, 60+ star systems, a revamped Kerbol System, and one very important object to hold it all together, greatly expanding the scope of the Kerbal Universe.
! Must be run through KSP_x64.exe ! The Kerbol system got a little upgrade, the stock planets got a new look + some new worlds were added! The Kerbol system is now comparable to the real solar system. Go to this page for more info! The Nova Kirbani System is the closest star system to the Kerbol system. It is an analogue to the real-life Alpha Centauri System. It consists of 3 stars: Kirb (a G2V yellow main sequence star), Kelin (a K1V orange main sequence star), and Kernim (a M6V red main sequence star), each with its own planetary system. The Kormin System is currently the smallest system in the game. It consists of Kormin, a brown dwarf (failed star), 2 planets and one weird dwarfplanet. The Kerolon System is a close binary between Kerolon (A-type main sequence) and Kerilim (K-type main sequence). The binary is surrounded by a system of 8 planets. The Kelnis System is a planetary system that revolves around the ultracool red dwarf star called Kelnis. 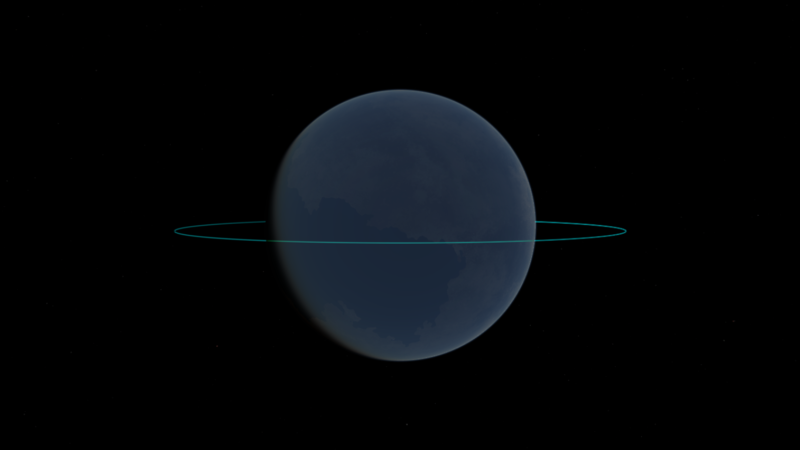 The system contains 7 nearly Kerbin sized worlds, with three of them in the habitable zone, and three of them capable of supporting some sort of life. The system is based on Trappist-1. The Korlon System consists of a K-type subgiant star nearing the end of its life. The outer layers of the star have already begun to drift off in a brilliant planetary nebula. The star does not possess any planets in the current stage of the mod. The Kelaris System is a ternary star system consisting of two F-type (Yellow-White) stars and one G-type (yellow) star: Kelaris (F7 Supergiant), Kirlim (F6V), and Kerbos (G8V). THE ALL is one of the most mysterious celestials in the Kerbal Universe. Is it a star? A black hole or something else? No one seems to know it. 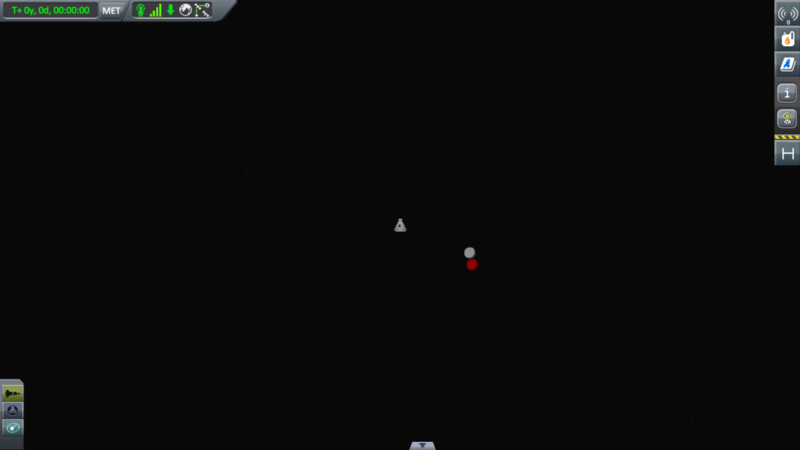 The only thing Kerbals know is that "Light can only exist with a source to provide it. Likewise, the continued existence of matter requires The All to maintain it. The All is one, and the one provides for all.". Some astronomers think some kind of object orbits THE ALL. It is the most distant of all the objects in KSS. 2 years ago, this mod started as an expansion of the Kerbol System. Adding 2 stars: Kirb and Kernim with the current planets of Kelin, orbiting Kirb and the current Kernim System. That's why I called it Kerbol StarSystem (because everything was part of the Kerbol System). But as the mod grew, I saw more potential in creating an entire starcluster / galaxy / whatever you call it. So the mod got renamed to Kerbal Star Systems when 0.7 got released. Changelog from 0.7.2 + some things I forgot to mention. System contains Hetoo, Lyrne and Tesyl. More will be added in the future. * Renamed some of the biomes on several planets to be more exciting. * Renamed the biomes to make them more exciting. * Mass increased to become a supermassive black hole. * New particles for the plasma engine. * All planets have sciencevalues and working biomes! * Rewrote the configs for the VanillaPlanets so Kopernicus don't need to be edited anymore! * A lot of retexturing and new details! * ... A lot more! * A lot of retexturing! 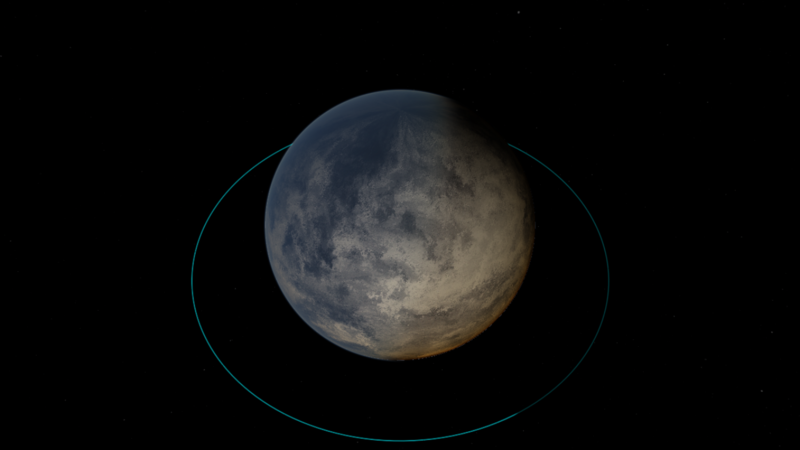 * Made not terraformed Duna and cold icy Laythe standard, the other 2 will be optional in 0.5. -> You might have done something wrong, make sure you follow the steps and have the right mods installed. Remember that thousands of others managed to install KSS without any trouble. Make sure you had a look at the installation guide on the wiki or the video made by @Greatness101! THE ORBITS OF MY VESSELS CHANGED AFTER USING KSS. -> Keep in mind that installing a planet pack over an existing stock game WILL break your save. This can't be fixed. 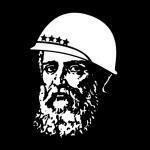 I WANT TO COMBINE KSS WITH OTHER MODS THAT ARE NOT KNOWN TO BE COMPATIBLE. -> Do this at your own risk. Helping KSS by making compatibility patches is appreciated. I INSTALLED KSS, BUT I CAN ONLY SEE THE STOCKPLANETS AND MINMUS IS A COMET. WHERE ARE THE OTHER PLANETS? -> You just installed KSS_Basic right? Now go to the Github page and download the exoplanets there! Well considering scatterer atmospheric effects don't work properly for planets around other stars (at least last time I checked), won't the scatterer effects look strange as the planet orbits its star? Won't the light side of the planet face the sun and not its host star because of how scatterer works? Also, what about that problem with sun flares around bodies other than the sun? Won't you have to wait until that problem is solved before you could release scatterer configs and such for KSS? I have been using Scatterer around other stars without problems as far as I can tell. Really? I told @StarCrusher96 about this and he said he was having similar issues. I'll get a screenshot so you can see what I'm talking about. Glad to have a KSS thread back up! That was a bug post, but i almost resolved it. Looks good! Any plans to implement that planet idea I had? Just curious. @Galileo Here's that problem I was talking about with scatterer sun flares. I have a blue sun flare for Vega, and when I look in certain directions, the screen becomes tinted blue (the tint is dependent on the color of the sun flare). I did not have this problem with KSP 1.1 and only appears in 1.2. Strangely, this problem does not occur with the Sun. It only occurs with bodies other than the Sun. If I set the same blue sun flares for the Sun, the problem is non-existent. However, when I set any sun flare for Vega, or any other star for that matter, this problem occurs. I've already told @blackrack about this issue, and he has confirmed that other people are having this same problem. How far away is the star from the Sun? Maybe that has something to do with it. In RSS Constellations, I have Vega sitting at 1/10 of its distance, so 2.5 light-years which is still pretty far. I'll see if the problem doesn't exist if I have Vega much closer. Also, are you using one of the experimental versions of scatterer? I might as well give it a shot and see if for some reason the problem doesn't exist in one of the experimental scatterer versions. And this is what happens when you try to make scatterer atmospheric effects when the Sun is not in the same direction as the parent star. From certain angles, it looks fine. From other angles, however, no so much. I'm not sure how @StarCrusher96 is planning on getting around this glaring issue. It would be real nice if there is actually a way to solve this issue with scatterer atmospheres not functioning on bodies not parented to the Sun, as I'd love to have scatterer effects on all of my exoplanets! 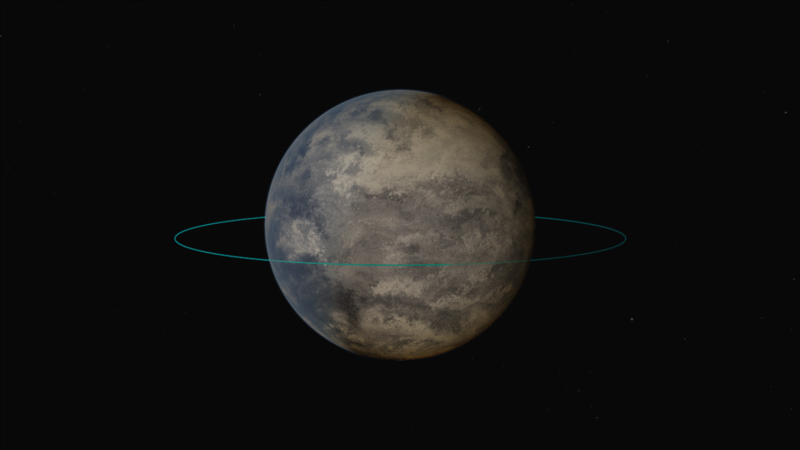 You can see how half of the planet looks as it does without scatterer, while one half has scatterer effects facing towards the Sun rather than towards the parent star, in this case Tau Ceti. You can see the sort of "two-face" scatterer thing better from this angle. Alright that makes sense. So are you going to wait until those issues are resolved to release KSS with the visual enhancements? With modifying "homeworld ?" propriety in config files should we change the location of KSC for one of those beautiful planets ? Maybe i'll try , when i fix this horrible bug that prevent me to play (normally, nothing to link with kss). I reproduced it. It occurs with the sun if you get far enough away. Will try to fix it soon. Who knows, I changed some things to fix some incompatibility issues with OpenGL so it might be that. In any case I will fix it.